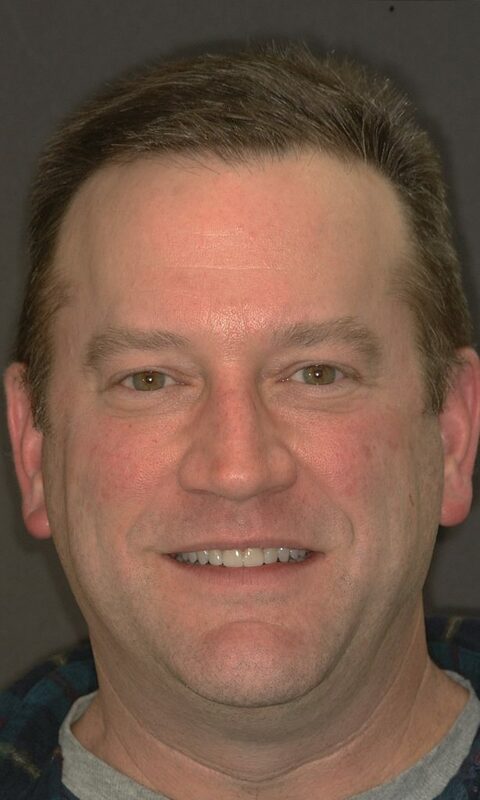 Dental Transformations in Kalispell, MT | Leslie B. Anthony, D.M.D. This patient was missing teeth, had a space between her front teeth and crowding of her lower teeth. 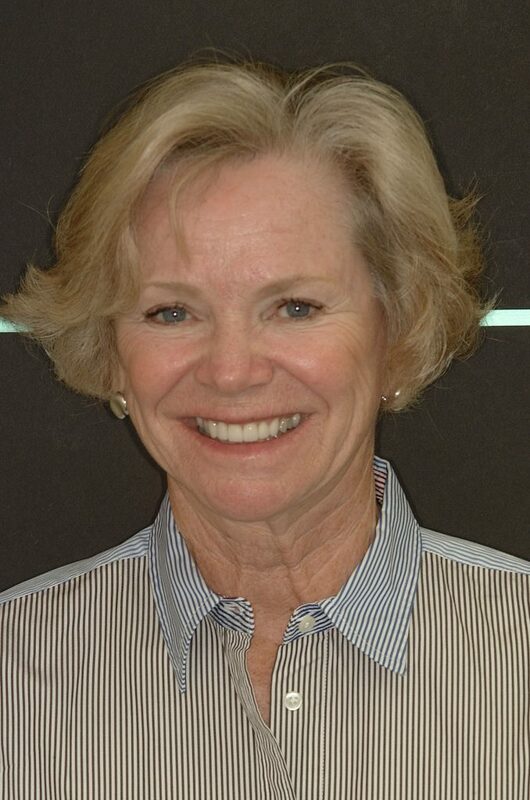 She had orthodontic treatment (braces), implants and crowns. Now she is beautiful inside and out. 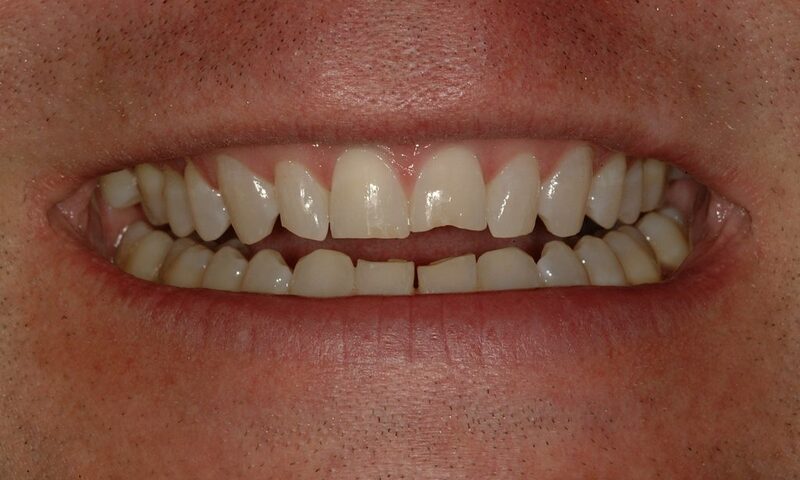 This gentleman had crooked teeth and excessive wear of his teeth. He had crowns to restore his upper and lower teeth. Smile with confidence!! 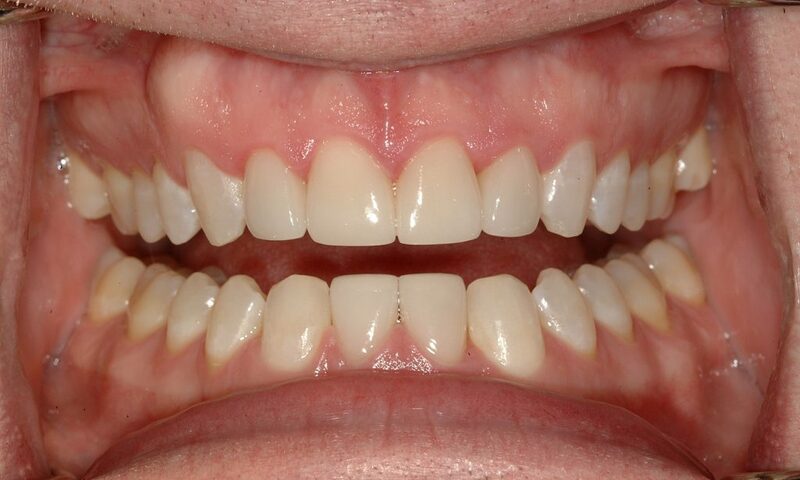 Our patient was reluctant to smile due to chipped and misaligned teeth. He started with braces. Then Dr Anthony restored his teeth with veneers. Smile Confidently. 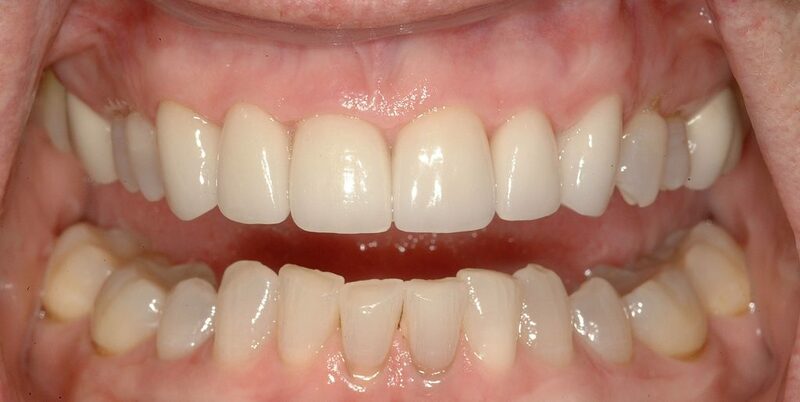 Dr Anthony worked with this patient to add 6 new veneers. Worried about discoloration? Gaps between teeth? Dr Anthony suggests bleaching and new veneers for a really bright smile.